Choose the right card to suit your needs. We offer a full range of credit and debit cards. Select the one that best suits your financial needs and access the application for each card right on this page. Remember, CLICK HERE if you prefer a pre-paid debit card that does not require a credit check. Access your Taleris accounts anytime with a TCU 24 ATM card. CLICK THE IMAGE to apply. This application requires Adobe Reader. CLICK HERE for a free version, and you will be directed to a site maintained by Adobe® Systems, Inc. The credit card that acts like a checking account! 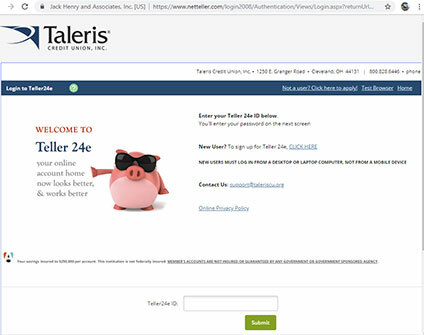 Use the Taleris Mastermoney Debit Card when you shop and leave your checkbook at home. Sign up to receive a text message or an email whenever your card is used, or set your preferences for custom alerts. You can change your preferences online, at any time. To sign up for alerts, or for more information, CLICK HERE. The link will open in a new tab and take you to a site maintained by First Data. A Taleris Visa offers members competitive pricing combined with a full range of reward options—making it easy to select and apply for the card that meets your needs. To apply for a Taleris Visa Credit Card online, CLICK HERE. The link will open in a new window and direct you to a site maintained by Elan Card Services, our Visa Account partner. 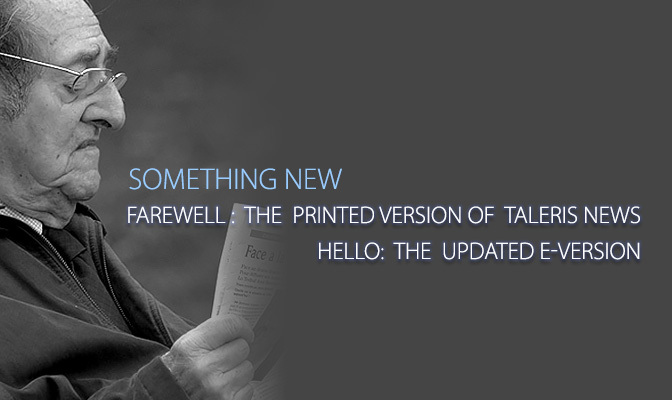 Or, to find out more about the Taleris Visa, call us today at 800.828.6446 toll free. Manage your Taleris Visa Credit Card Account online. To enroll, make a payment or other account options, CLICK HERE. The link will open in a new window and direct you to a site maintained by Elan Card Services, our Visa Account partner. Get additional security protection when shopping online. CLICK HERE to find out more. This link opens in a new window and will direct you to a site maintained by VISA, Inc. In the unlikely event that your ATM or ATM MasterMoney Debit Card is lost or stolen and you are unable to contact the credit union directly, please call 800.523.4175, 24 hours a day, 7 days a week.